e-Conveyancing minimises the manual processes and paperwork associated with property exchange by enabling financial institutions, lawyers and conveyancers and others to transact together online. 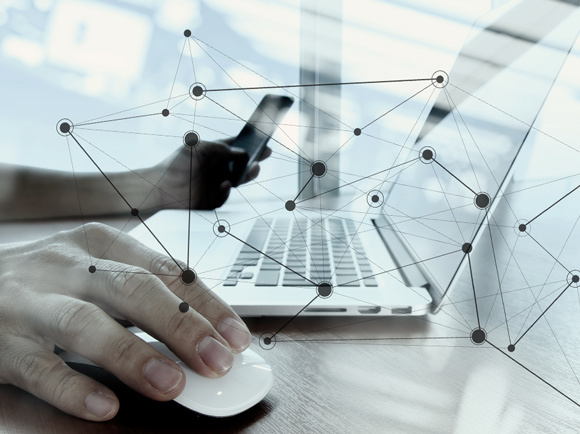 It improves efficiency and transparency by enabling property settlements to be completed electronically with pre-populated data, real-time lodgement and streamlined processes. e-Conveyancing is an initiative championed by the property industry to simplify and digitise the complex process of property exchange. Instigated by the Council of Australian Governments (COAG), it’s built around an online network of members supported by PEXA. To ensure the integrity of the network, the Australian Registrars’ National Electronic Conveyancing Council (ARNECC) has developed a regulatory framework, under which PEXA operates. Industry safeguards include the Participation Agreement, Verification of Identity (VOI) and Digital Certificates. 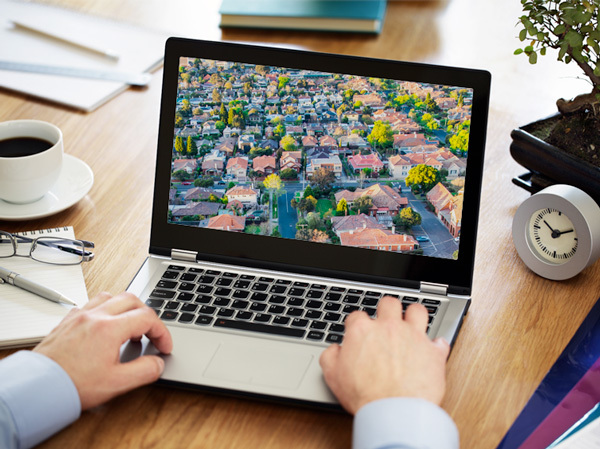 e-Conveyancing is currently live in five states and is a collaboration between many industry participants, including financial institutions, Land Registries and the Reserve Bank of Australia (RBA). PEXA is committed to supporting the property industry as it transitions towards a 100% digital future. Land Use Victoria and Landgate’s reforms requiring certain land registry instruments to be lodged electronically from 1 August 2016, marked the first phase of digital transformation for property instruments nationally. Our dedicated team is committed to working with all organisations to assist with the implementation of online conveyancing transactions. 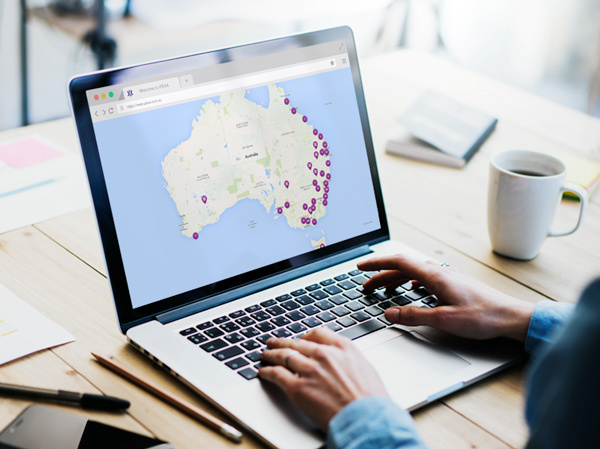 Land and Property Information (LPI) New South Wales is following Land Use Victoria and Landgate’s lead and bringing property transactions online. From 1 March 2017, Authorised Deposit-taking Institutions (ADI) or their Representatives are required to lodge standalone discharges of mortgage and consumer mortgages in PEXA. If you need to lodge electronically in New South Wales, you can learn more below, or contact our dedicated Support Centre for assistance. The LPI changes are available here. 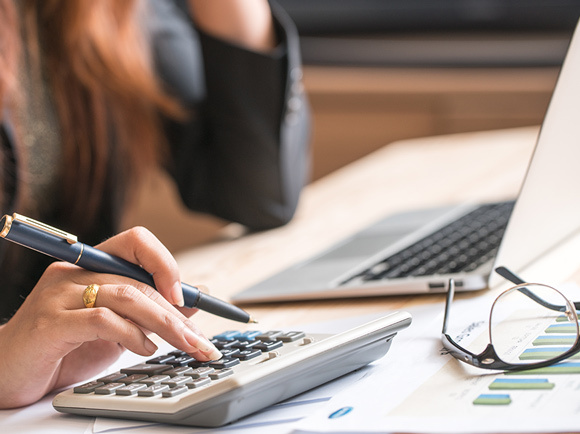 If you are an Authorised Deposit-taking Institution (ADI) or a legal practice representing an ADI and need to lodge electronically in Victoria or Western Australia, you can learn more below, or contact our dedicated Support Centre for assistance. Real-time lodgement of Land Registry documents. 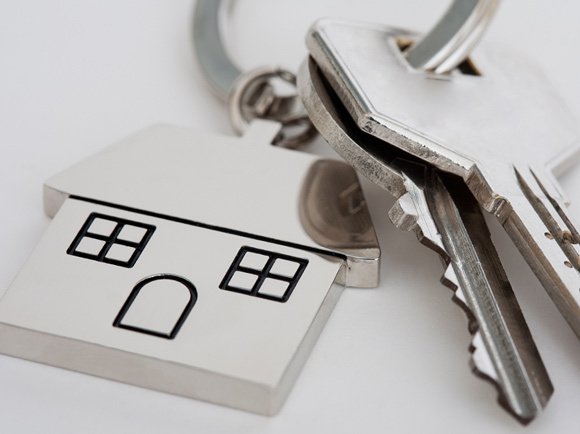 Pre-lodgement verification and direct access to Land Registry data. Tracking of all parties’ progress through each stage of the transaction. Geographical barriers removed with settlement completed online. Online completion of settlement and fast access to proceeds of sale. Lodge your mortgage or discharge of mortgage in real-time. Electronically lodge or withdraw caveats efficiently and in real time. Complete refinances within 15 days, with instant lodgement and financial settlement. Lodge and settle electronically - no need to physically attend settlement. Ability to easily complete Linked Settlements electronically. PEXA continues to grow, with members including many financial institutions, including the four major banks and over 7,000 lawyers and conveyancers. PEXA has activated over 140 financial institutions. Martyn Norman, Head of Lending at Bank Australia describes his experiences with e-Conveyancing. 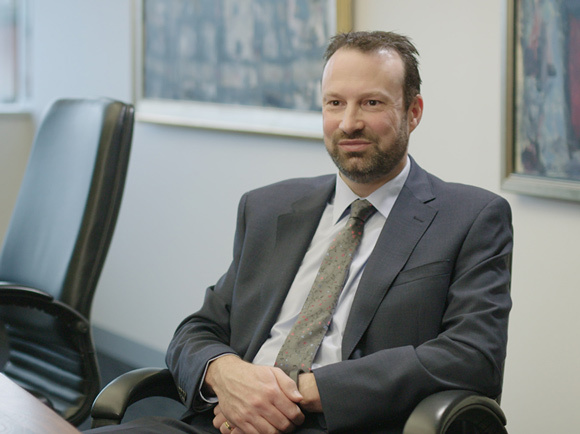 Hear from Martyn Norman, Head of Lending at Bank Australia. Visit the e-Conveyancing Community to read the latest industry agreed refinance and transfer guidelines and to follow discussion threads between members of the PEXA network. PEXA-registered financial institutions pay only per successful transaction. PEXA does not charge up-front registration fees or ongoing subscription fees. Charges are based on the type of transaction (e.g. mortgage, discharge of mortgage). 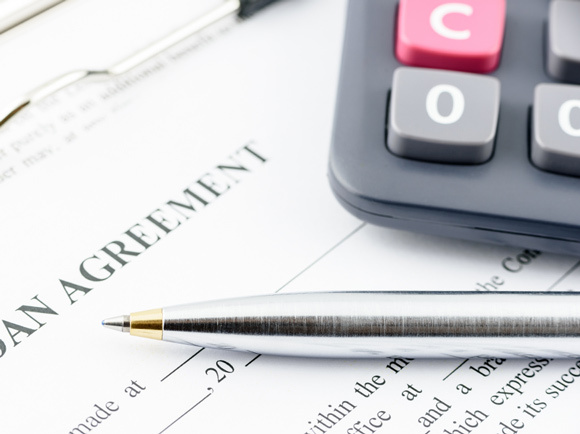 This fee is separate from the statutory lodgement fees, which are set by each jurisdiction’s Land Registry. For security, PEXA uses Digital Certificates to encrypt the data of documents signed online. This maintains the security of the network. When you register, you’ll receive your first Digital Certificate free of charge. Additional Digital Certificates cost $149.49 inc. GST each. Click through to view the full pricing schedule and further pricing information. PEXA Manager sits alongside the PEXA system and helps you to monitor, manage and prioritise your Workspaces and invitations. Focus your attention on the important tasks at hand. PEXA Manager supports you across all transaction types currently available on the PEXA platform. 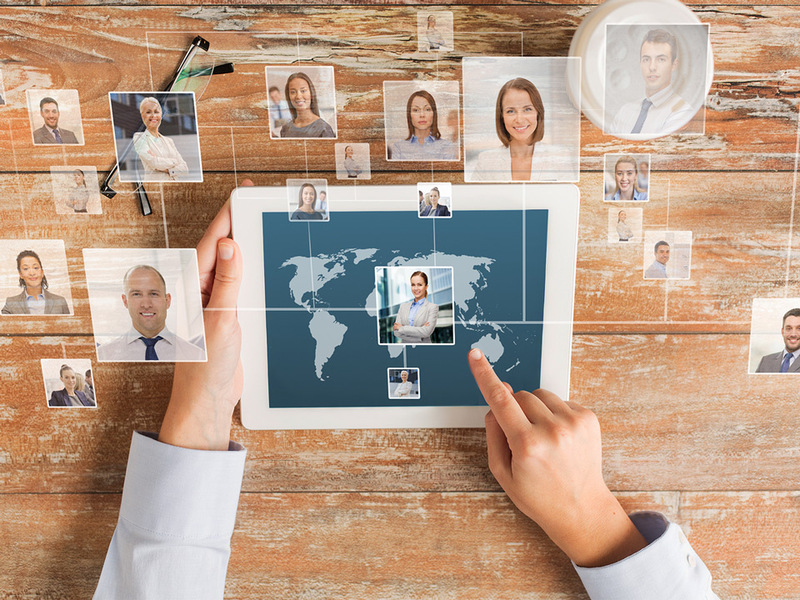 Manage outstanding tasks and assign work to your users and representatives. Manage work waiting for other participants to action. Receive alerts based on protocols in the industry agreed refinance and transfer guidelines. Contact your PEXA Account Manager or our Support Centre to discuss gaining access to PEXA Manager. PEXA currently has two different operating models available for financial institutions. You can perform your own transactions and/or use panel Representative Subscribers (lawyers and conveyancers) to act on your behalf. You may also use a third-party processor (sub-contractor) to act on your behalf. In order to be eligible to be a Principal Subscriber, you will need to meet the Eligibility Criteria in the Model Participation Rules. This includes the Insurance Rules which set out requirements in relation to insurance. ADIs are deemed to comply with the insurance requirements, while non- ADIs are required to hold the prescribed insurance. Financial institutions who utilise this model do not need to meet the Eligibility Criteria in the Model Participation Rules. Representative Subscribers (lawyers and/or conveyancers) act on your behalf. You will not be able to perform your own transactions, however you will be visible on the PEXA network. 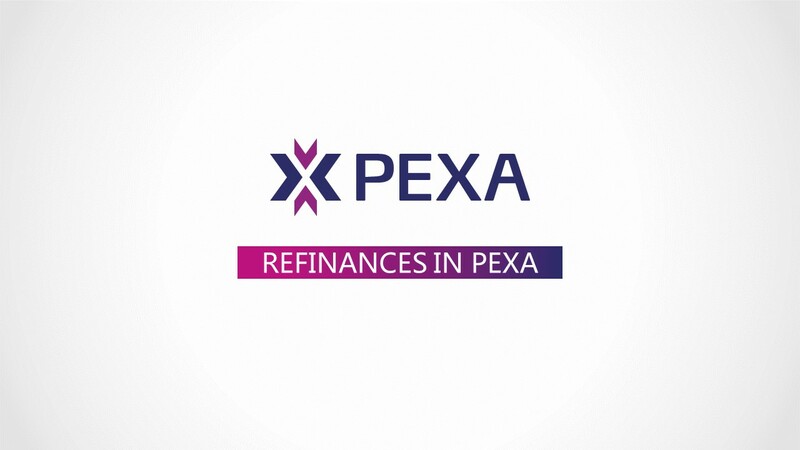 PEXA caters for three different lender types. PEXA’s dedicated Financial Services Team is here to support you in the transition to electronic property transactions. When you register your interest in joining the e-Conveyancing network, a member of the team will contact you and walk you through the process. 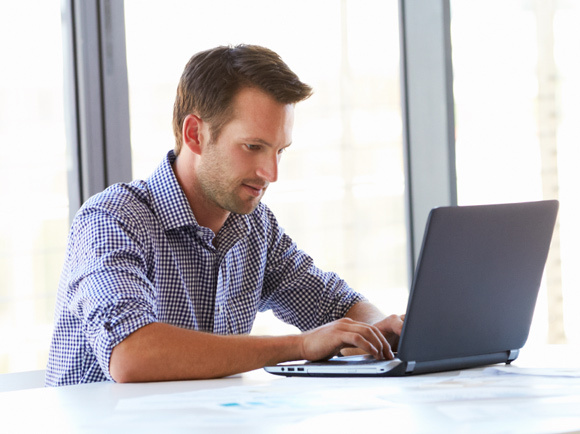 Building your business case and completing paperwork. 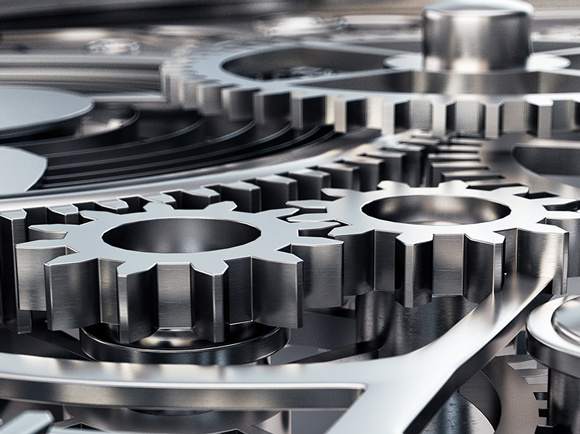 Understanding your processes and integrating with PEXA. Setting up user groups and sourcing funding solutions. The program is free and open to organisations with in-house Learning and Development, Training or Operational Processing teams. By the end of the program, your training team will be PEXA-accredited facilitators with the confidence, knowledge and skills to deliver PEXA training to your organisation. Click here to view our Train-the-Trainer brochure. We also offer customised webinar sessions for your organisation. This can be held at a time of your choice, and access to training materials are provided. The topics delivered are based on your internal requirements and can include Mortgages, Discharge of Mortgages, Refinances, Caveats, Transfers and more. Throughout the year PEXA presents at a number of events across the country including those run by the ABA, COBA and AB+F. PEXA is often asked to speak on digital innovations within the banking & finance and property sectors and welcomes your attendance at these sessions. Hear from PEXA and your peers on how e-Conveyancing is creating digital efficiencies across the entire property settlement process.